Roger Baker joined the company in 2016 as Post Design Services (PDS) Manager. 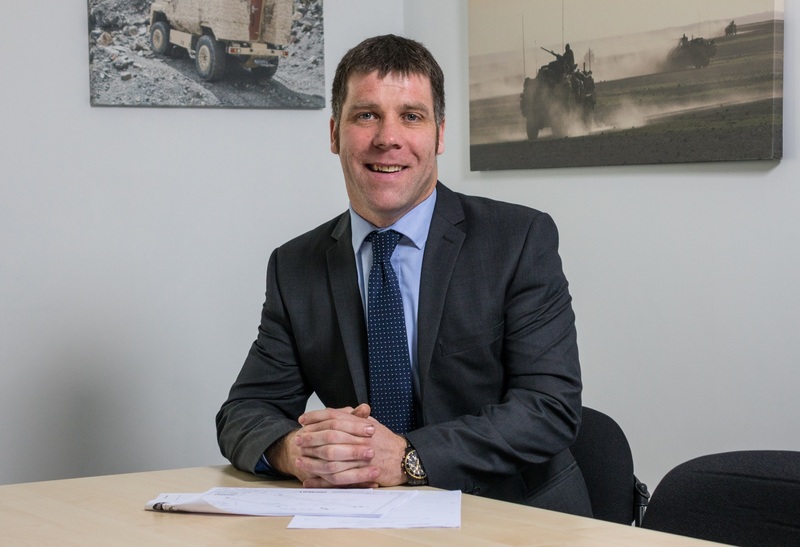 In this role he will liaise directly with the UK MoD customer, ensuring the Supacat family of vehicles continually evolve in order to best support our end-user’s requirements. Roger will also manage and control customer engineering upgrade projects to ensure all modifications are developed, implemented and supported throughout the Supacat range. A Mechanical Engineer by trade, he served a 22-year Army career with the Royal Electrical Mechanical Engineers. This involved working with a wide range of military vehicles, hence, Roger brings with him both technical engineering ability and operational capability experience. During his Army career, Roger has managed repair facilities supporting Protected Mobility Vehicles. More recently, whilst at the Combat Service Support Trials and Development Unit, he was responsible for trialling, developing and bringing into service a wide range of military vehicles and associated equipment. Roger’s wealth of military operational experience combined with his understanding of equipment maintainer issues and user needs adds significant value to Supacat’s support offering in building strong and credible relationships with our stakeholders.